As we welcome in the New Year, we're exploring how some new technologies are impacting our favorite technology-adverse industry...construction! Technology has a funny way of changing everything, from the size of your mobile phone to the way things are built. The impact of those advancements is more than a reason to buy a new gadget. They impact the larger market, and the construction industry is affected by these changes and advancements too. Construction adds more than 4% to the GDP of the United States, totaling something like $826 billion. While much of that industry has been unchanged, new construction tech innovations are nothing short of inspiring—and they are driving growth in the market. Construction tech is helping companies in the industry find ways to save money in lots of different ways. 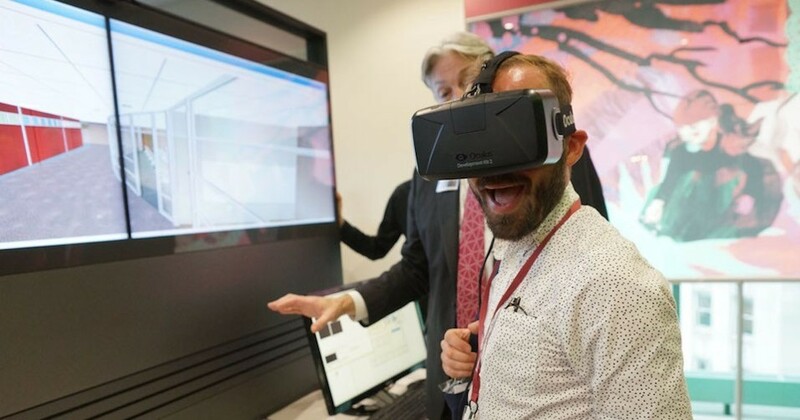 Virtual reality in construction is changing everything—and that’s not the only advancement on the horizon. Here are the latest construction tech innovations you need to know. 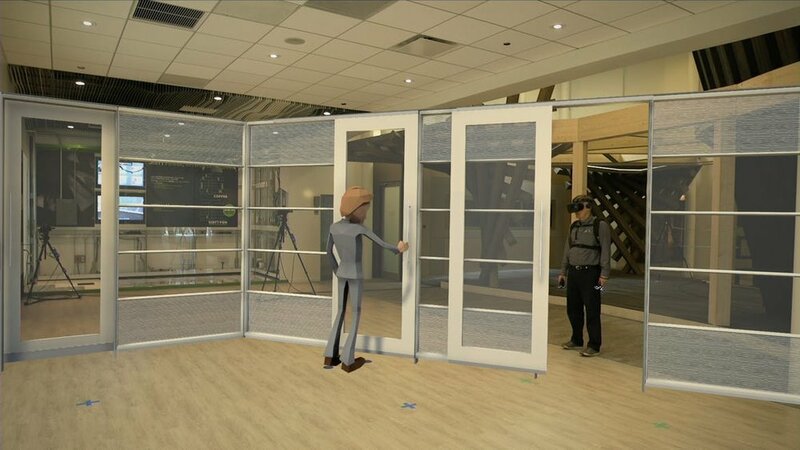 Virtual and augmented reality in prefabricated interior construction is changing the way spaces are designed. At GRIT we use ICEreality, a virtual reality app that lets users visualize their space before the project begins. VR software like ICEreality is one of the most efficient and cost-effective ways to build. It allows all stakeholders to experience their new space in a dimensionally accurate live file together, whether they are physically in the same room or not. Any team member with a smartphone or VR goggles and a wifi connection can experience, critique, and change the space all at the same time. Construction companies are also seeing some efficiency improvements through a new technology called RealWear. It is a wearable device that has all the functionality of a tablet while being completely hands-free. Drop-proof, dust-tight, and waterproof—with a display made for use outdoors, voice interaction, and audio that includes noise cancellation—hands-free devices like this are making construction work safer and faster. Even robotics is coming into play! The construction industry is seeing the introduction of humanoid robots that have the ability to complete specific construction tasks, like this one that lays bricks or the HRP-5P from the Advanced Industrial Science and Technology Institute in Japan. It can be calibrated to hang drywall without assistance. Over time, its developers believe that robotics like the HRP-5P will augment work crews and make it easier to work in hazardous environments. Material innovation is also seeing a significant bump in the realm of sustainable construction. Researchers have developed translucent wood and thermoplastic carbon fiber composite materials. They are also creating products out of different materials, such as bricks made from cigarette butts and bioplastic furniture. Some developments are energy-efficient, like bricks that help make interiors cooler or cement that can absorb and emit light, while others solve problems. For instance, there are now self-healing concrete and bricks that absorb pollution. The possibilities are endless. While many of these material innovations are not on the market yet, you might see them sooner than you think. Construction vehicles are also getting a makeover with new self-driving technologies. While driverless features are a possibility, vehicles with a leader-follower system are already making their debut. The Colorado Department of Transportation (CDOT) recently teamed up with Royal Truck and Equipment to add the Autonomous Truck Mounted Attenuator (ATMA) Truck, a type of Autonomous Impact Protection Vehicle (AIPV), to its fleet. The construction industry is also getting involved with 3-D printing. The Massachusetts Institute of Technology (MIT) built a machine that can effectively “print” a building in less than 24 hours, and they are not alone. The Russia-based Apis Cor has 3-D printer that can create a concrete house in less than a single day. They may be looked to more for disaster relief than building construction, but that could change as the technology develops and matures. Roofs are getting a makeover too, with solar technology. Instead of incorporating large black panels like you see today, new roofing materials from Tesla let users have a normal-looking roof while getting all the benefits of solar technology over the entire expanse of the roof. 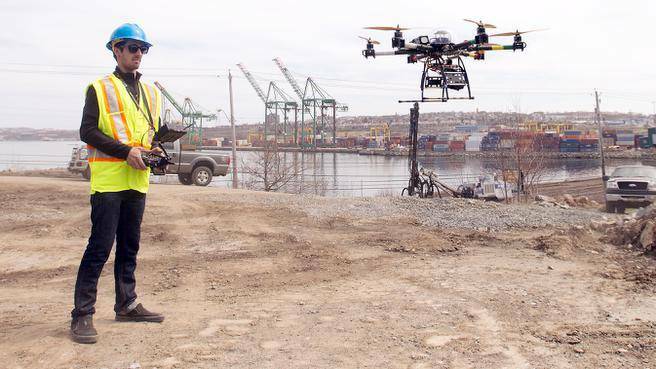 Unearth Technologies in Seattle and Kespry out of Menlo Park are at the forefront of Drones technology for the construction industry. ConstructionPros.com predicts that within less than a decade construction will be fully automated. 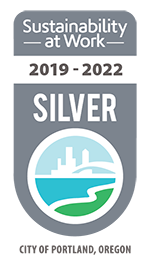 A big step in this direction will be utilizing drone technology to capture aerial date for measuring, site monitoring, and to connect with self-driving machines. Finally, there is ICE Technology. Developed using software from GRIT’s partner, DIRTT, this technology lets users visualize building projects in a videogame-like experience. Similar to many BIM platforms, it also speaks to other software, such as CAD, Revit, and SketchUp. But ICE goes much farther than that. It is a real-time pricing tool that shows the cost of every part and piece being supplied by the manufacturer. And the real differentiating aspect: ICE speaks directly to the CNC machines and robotics in the factory that are actually building the solutions that were designed. In this way, ICE is creating a seamless process between all phases of design, shop drawings, building the solutions, and getting those solutions to the project site. What this translates to is ultimate clarity for all those involved. New technologies have the power to revolutionize the construction industry. In the short-term, many of these developments are still being tested, but over time, who knows? New construction technology comes on the market all the time. Be on the lookout for new advancements to improve the way you build throughout 2019. And let us know what you discover. We'll be sure to share our findings with you too—like open source from one group of tech geeks to another!